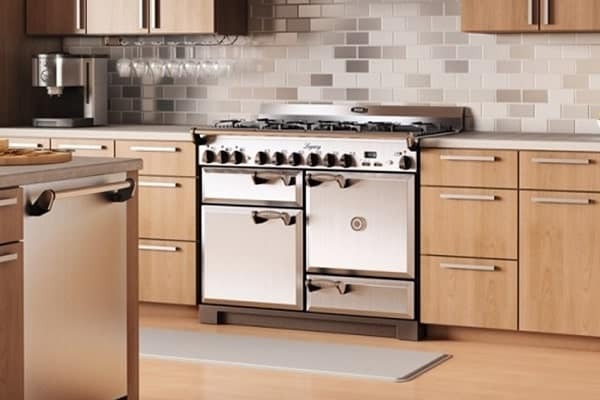 AGA Appliance Repair | RD Appliance Service, Corp.
As one of the most historic appliance manufacturers in the world, AGA has been innovating and perfecting the home range for nearly a century. The iconic AGA cast iron range changed the way people cooked during the early 1900s, and today they’re still inventing new ways to advance culinary technology and style. Their current line of ranges are top of the line, but no appliance is perfect. If you find yourself in need of AGA appliance repair Long Island service, choose the professionals at RD Appliance Service, Corp.
No other Long Island service company has our level of experience or expertise when it comes to AGA appliance repair. Our technicians work on all models and repair every issue, so there’s nothing we can’t handle. In fact, RD Appliance Service, Corp. has been chosen by AGA as their factory authorized servicer for the Long Island area! Don’t let an inexperienced handyman work on your beautiful AGA range. Go with the company handpicked by the manufacturer for AGA appliance repair service in Long Island, RD Appliance Service, Corps. 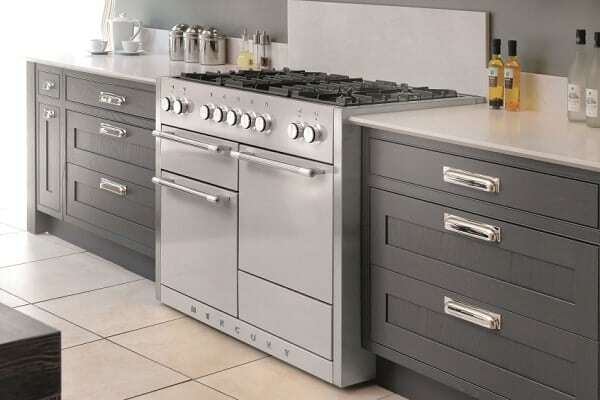 AGA ranges are so reliable that it comes as a total surprise when they break down. You’re not alone though if your unit is having trouble, and luckily you’ve already found the area’s leader in AGA appliance repair, RD Appliance Service, Corp.! We repair all AGA range models and configurations no matter what the problem is. Are your AGA range burners not igniting, or is your AGA oven not heating? No problem! Our expert repair technicians can fix the issue fast and to the manufacturer’s standards. AGA has even branched out to produce a top of the line French door refrigerator and dishwasher, all of which we service. Call us now for Long Island’s premier AGA appliance repair service. AGA is known for being an innovator in range technology. They’re not indestructible though, so if you’re having trouble with your AGA range’s oven, range top, or induction cooktop, schedule service with us now. Anything that bears the AGA name is going to be meticulously engineered and beautifully refined, and the new suite of AGA kitchen appliances doesn’t disappoint. RD Appliance Service, Corp. is factory authorized to service all AGA refrigerator and dishwasher malfunctions.